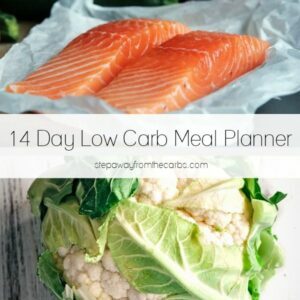 Download this free guide to low carb seasonal produce! Do you enjoy eating seasonal fruit and vegetables? Or do you suddenly notice that the price goes up and the flavor goes down at certain times of year? Eating produce that is in season makes so much sense, from a budget, taste and ecological point of view! 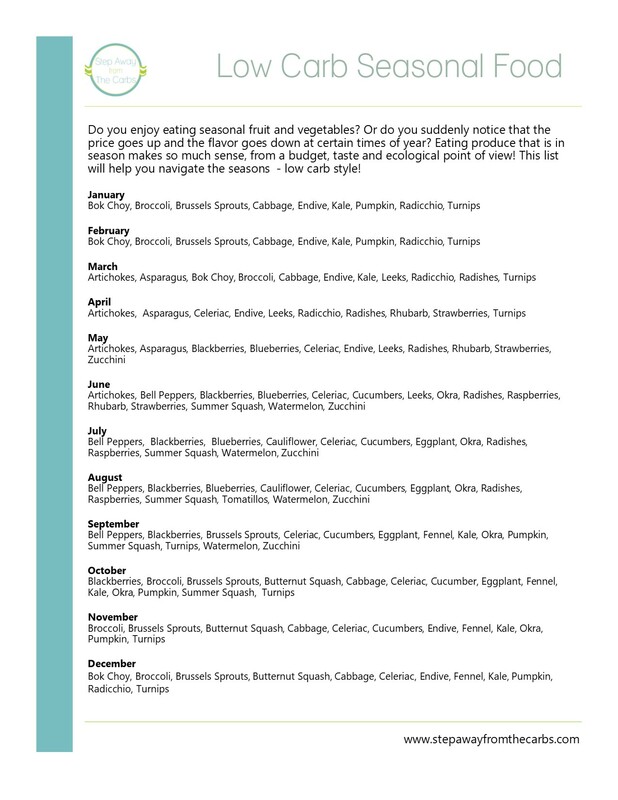 This handy guide lists each month, and which low carb fruit and vegetables are in season at that time! For seasonal recipe ideas, see my post Low Carbing Through The Seasons!